During 2008 a number of politicians and high ranking public officials spoke out against the use of surveillance cameras in the UK. 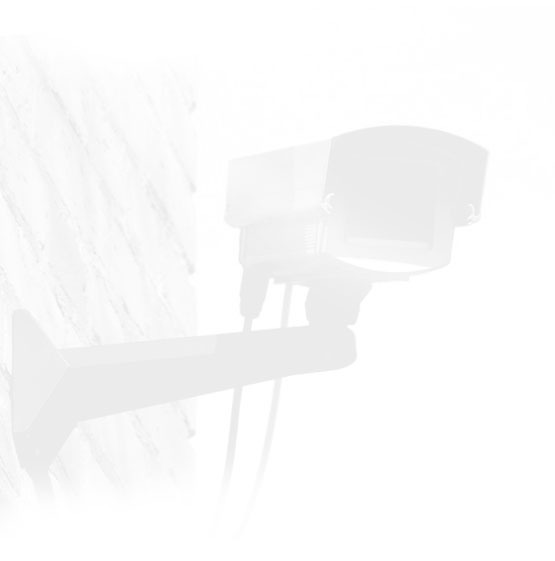 The year also saw yet more reports emerge that criticised the effectiveness of CCTV. One such report, entitled 'Why are fear and distrust spiralling in twenty-first century Britain? ', was published by the Joseph Rowntree Foundation in October. The report explores the issue of why the fear of crime is so much higher than actual crime and argues that the cause of growing fear and distrust is visible physical inequality and segregation, combined with a commercially driven media with a vested interest in promoting fear. The report though also shows that the message that CCTV is ineffective is still not getting through to policy makers - it highlights a disturbing new type of cctv deployment in the UK: "in outlying parts of Liverpool, drones, which are the unmanned spy planes used in Iraq, are used to patrol deprived parts of the city". Undoubtedly 2009 will see yet more public figures speak out against CCTV and still more reports that question the ethics and effectiveness of blanket surveillance in the UK. The question is will the wider public and the local and national decision makers heed the warnings or continue expanding the surveillance state.